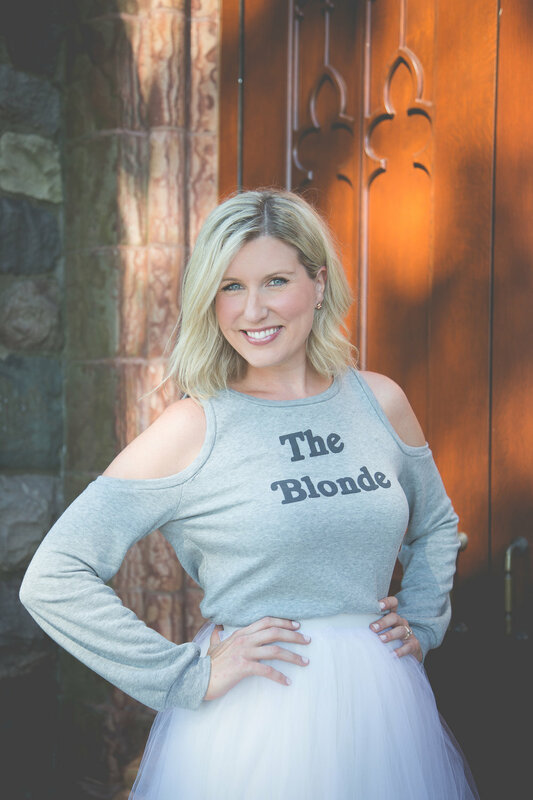 The Blonde Mom is a personal styling and shopping service. Founded in 2017, it aims to provide a highly personalized experience by offering smart solutions for each individual closet. Whether I am creating outfits with existing pieces or shopping Saks, Target, or Consignment, each client should see tremendous value in what they're adding to their collection. The goal is to keep fashion attainable and services affordable. Name recognition - I love when women randomly approach me and ask if I am "The Blonde Mom." It may be a small victory to others, but to me it validates my content. I have a journal called, "52 Lists for Happiness" and began journaling my weekly reflections. It's been transformative! I also follow some incredible women on Instagram that give me a daily boost- especially @thatwellthylife and @heygirlheyunited. My daughter, Ruby (3), wakes me up at 6am to snuggle for an hour. Then we get up with big sister, Penny (5), to eat breakfast and get ready for school. I chug as much coffee as I can in 20 minutes and we dance party to "Girls Just Wanna Have Fun," which has been my life's anthem. I have a pair of men's cigar pants from Target that I got in 7th grade that I still wear to bed weekly- the waistband has to be rolled twice jus to stay up. Even stylists make fashion faux pas! Don't be afraid of other women. Put yourself out there!